China is among the largest countries in terms of size but also in terms of sales via the Internet! The country has far exceeded Europe or America by recording impressive figures: In 2016, for example, the turnover of online shopping has reached an amount of 20 trillion yuan (2896 billion dollars). It is estimated that by 2020, the market will only increase to $ 5792 billion. No wonder to be facing a queue of brands waiting to be served in terms of e-commerce in China! It must be said that with a logistics network as developed as that of China we are not far from suspecting that China is able to record such a huge turnover. 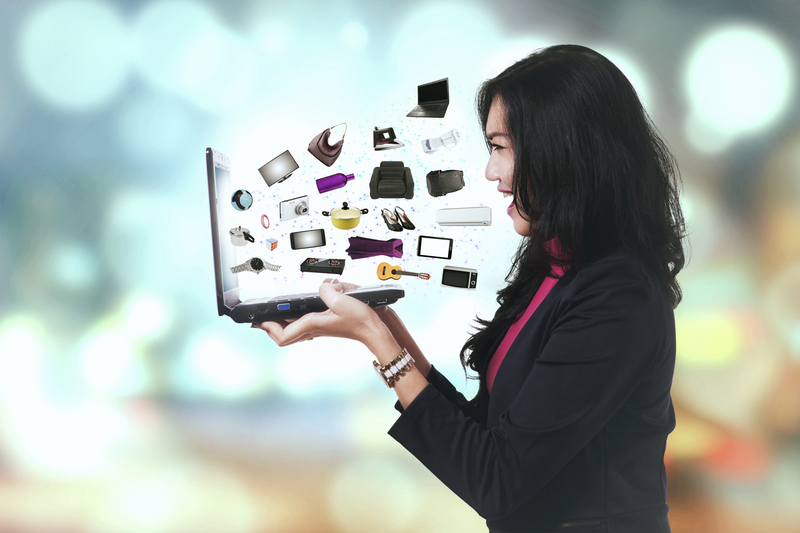 International brands are ambitious about selling their products online in the Chinese market. How do the Chinese perceive your brand? Do you want to conquer the Chinese market? Yes, you can do it but do not be fooled by thinking Americans or Europeans react the same way to your brand! The Chinese are very skeptical about the purchase of products, whether online or shop, they doubt the quality or the credibility of the components of the products, and therefore they prefer to rely on the opinions of their families and friends on the social networks (ex: WeChat) or even the opinion of the influencers (KOL’s) they trust because they have already subscribed to their channels and are naturally interested in the content they publish or the products they suggest! Or they are attracted by the luxury brands that guarantee quality and good customer service! 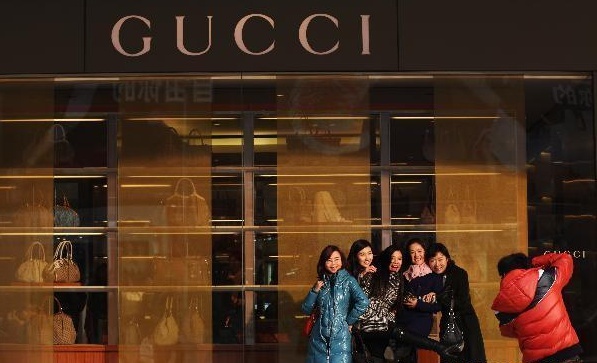 How should other brands behave with Chinese consumers? You have to know that the majority of consumers in China have already been victims of fraud, or even reception of inferior products whether in stores or even online … in short, all are elements that have contributed to the current mistrust of Chinese. The e-commerce sites have a good understanding of what kind of consumers they are dealing with: so they thought about security especially the trustworthy customer experience with checks at eCommerce marketplaces offer a more worthy customer experience of confidence without forgetting the payment on the delivery offered with Alipay. All this is great but it will roll up the sleeves and demonstrate to the consumer that your product is THE PRODUCT they need. To begin, we must first refer to the good points of the Chinese market, go straight to the point, you understand the behavior of the Chinese consumer, yes they are suspicious, doubtful, get inspired by e-commerce sites that hit right now in China (such as Taobao, Alibaba …). Websites that have been able to meet the needs of their client by offering maximum security, better traceability and a virtual space dedicated to exchanging comments and advice. Do not be afraid of counterfeiting if you are well armed, let me explain: nothing beats having your own website that demonstrates the authenticity of your products and the credibility of your services! Corporate social responsibility or CSR will be your strong point! Participating in social work (cause-related marketing strategy) or environmental (greenwash) are all marketing strategies to join the consumer in your zone of confidence, everything else will be simpler and more feasible in the long term. Start by funding local schools or donate generously to organizations. Are people who have an influence on several segments of the Chinese population, you already imagine if one of these Wang Hong talks about you to his community, that it will be in confidence and will not hesitate to buy your product! However, take care to choose your KOL, and keep in mind that the one with the most subscribers is not necessarily the one that suits you since it must have the same spirit as your business to be able to target a population very precise, which will make you generate more leads. 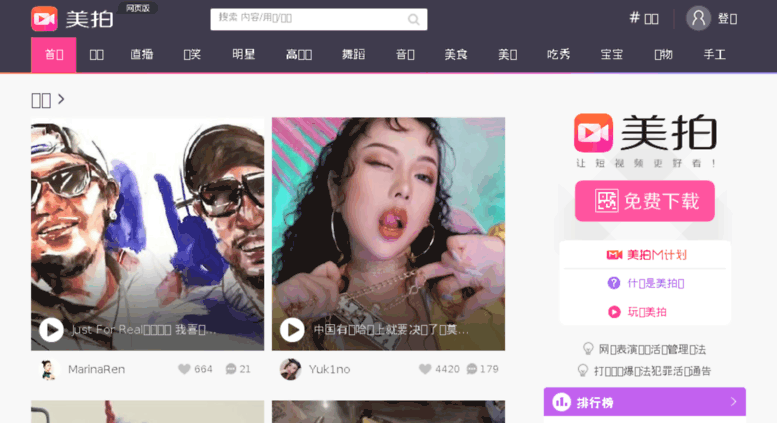 Social networks are synonymous with sales in China … WeChat, Weibo, QQ … contribute to brand awareness and customer acquisition in the Chinese market, appear in the news feed WeChat users will increase your chances and you will generate leads. Social media like WeChat are essential for customer loyalty and bring them back to the point of sale (your store) and why not increase your sales and make a turnover! But why? Because they were able to establish relations with the consumer and give him the opportunity to know more about the brand. • Organize Games (Gamification strategy) which will allow customers to know more about the history of your brand and become familiar with it. • A celebrity (Wang Hong) presents your products and companies during a live show and customers can ask questions or make requests. Website creation, development, and audit of the site. Reputation Management and Community Development.